Located in the beautiful region of the Eastern Townships, Camping Aventure Mégantic offers a 5 star experience, in a region where nature is one of the main attractions. In May 2015, a new campground with 168 camping sites opened its doors in Frontenac, with brand new installations, heated saltwater pool, water slides, a kid’s playground, a multi-sport area, and animation for the whole family. In addition to the four-season ready-to-camp units (Cabania, MegaPOD or Wooden Yurt), we have added a Lodge, which opened its doors in 2018. Since the beginning of the adventure, the three associates, Julie Rouillard, Jacques Boulanger, and Francis Therrien have multiplied the efforts to make Camping Aventure Mégantic a quality four-season leisure destination, jumping from a 4-star to a 5-star rating in 2018. The team aims at long-term development management strategies, notably through the use of high-quality materials and sometimes, recycled materials. Some of the equipment was recycled from the stores and buildings of downtown Lac-Mégantic, and the waterslides come from a former Water Park of the region. 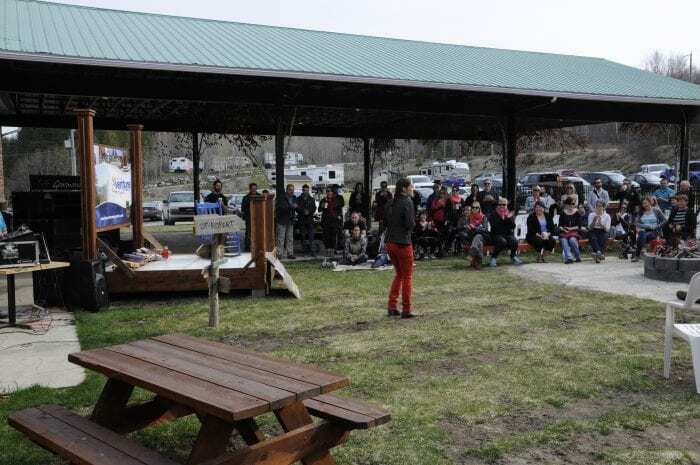 The fences, which delimited the perimeter of downtown of Lac-Mégantic, now delimit the campground’s dog park, while an old bus was recycled as an entertainment venue for teenagers. Offer a multi-purpose leisure destination for everyone, in a vast, high-quality environment, as well as a wide range of activities all year-round. Upon arriving, if a client with reservation is not satisfied with his/her camping site, Camping Aventure Mégantic Inc will take all the necessary actions to offer the client another camping site, and that, according to the availabilities at the moment.  Upon arriving, if a client without reservation is not satisfied with his/her camping site, Camping Aventure Mégantic Inc commits to refund the totality of the camping site renting fee, if the client requests it within 30 minutes after check-in. Camping Aventure Mégantic was proud to receive the 5-star rating from Camping Québec. 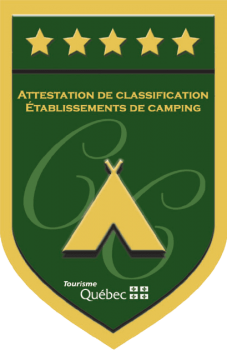 Only 22 campgrounds out of 869 campgrounds throughout the province of Quebec have managed to obtain this rating in 2018. By ensuring the high quality of our facilities, the diversity of activities available for both kids and adults, as well as all of the accompanying services, we have managed to obtain the 5-star rating. Each campground is visited every three years in order to be evaluated. Following that visit, the campground receives a rating, which is displayed for public. This year was the year Camping Aventure Mégantic was being visited by the Camping Québec judges. 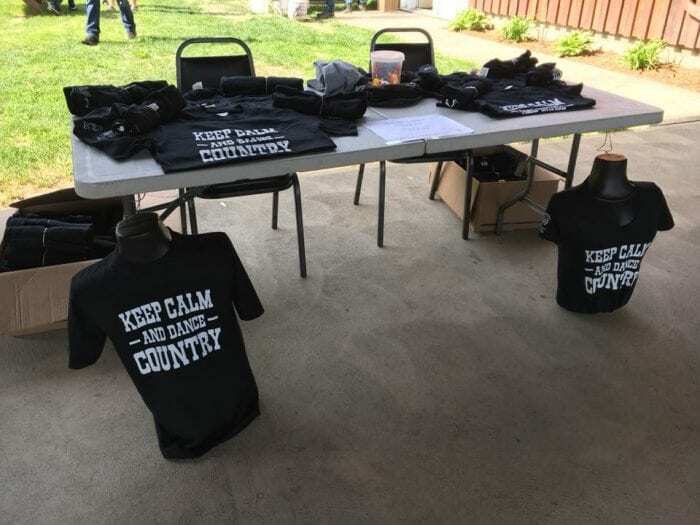 The owners and their families, as well as all of the employees, worked hard to make sure the campground obtained this perfect ranking. Nothing is left unnoticed during the evaluation process, the judges not only evaluate the campground facilities (buildings, pools, playground, etc.) but the activities, as well as the services offered (WiFi, laundry service, office, etc). An establishment that managed to climb to the top in only three years! 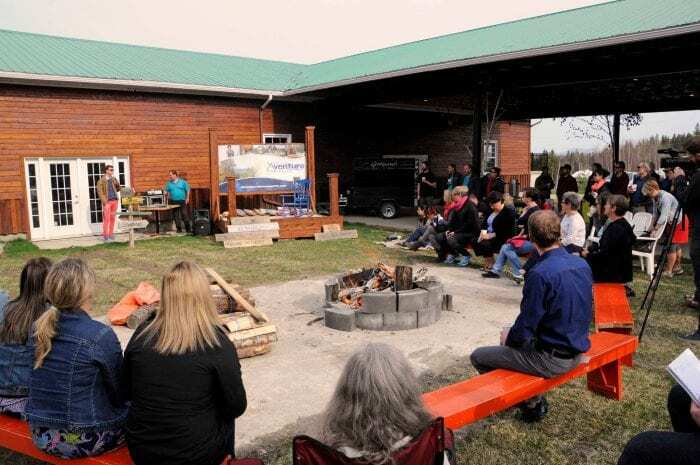 Camping Aventure Mégantic is located in Frontenac in the Eastern Township region, received the award for Camping of the Year – LECLERC ASSURANCES 2018 from Camping Québec, Quebec’s campground association. It is the most prestigious award in the camping industry, which recognizes the exceptional work done by a campground to differentiate itself by the initiatives taken towards customer service, human resource management, and its outstanding operations in general. In 2017, Service-Conseil officially handed in the “On s’engage en development durable” accreditation for sustainable development to Camping Aventure Mégantic, which highlights the commitment of a company to incorporate sustainable development into the business model. This accreditation recognizes the efforts put in place by the local businesses to integrate sustainable practices in their environment. The business world evolves and managing to be a responsible organization is a more and more important issue. 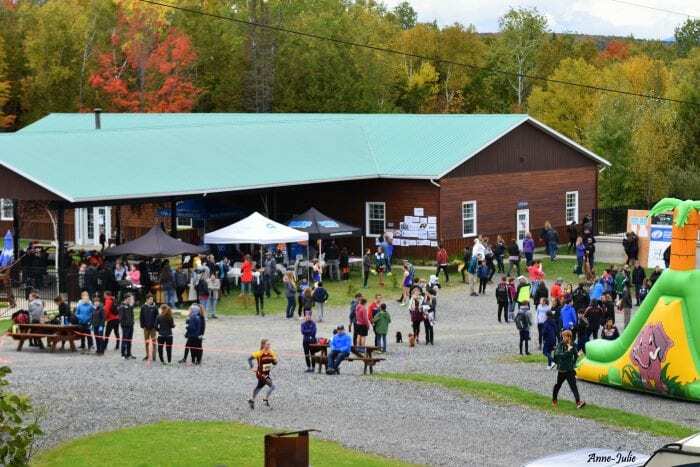 It is with great pride and joy that Camping Aventure Mégantic supports and gets involved with local organization and events, such as the Grand Défi Country Lac-Mégantic – Opération Enfant Soleil, the regional cross-country championship held by the Polyvalente Montignac, Matin Créatif – Centre Magnétique, fundraisers and a lot more! It is with pride and pleasure that Camping Aventure Mégantic is involved and supports organizations and events in the region such as the Grand Défi Country Lac-Mégantic - Opération Enfant Soleil, the regional cross-country championship organized by the Polyvalente Montignac, Creative Morning - Magnetic Center, fundraisers and more!